If a team does not bring at least 5 balls to a tournament they are attending their team receives a yellow card and the captain sits the first point of every game that day. RULE PROPOSAL: Change the throw line distance from 30 ft to 27 ft.
Abolish the eligibility clause that allows seniors graduating in December to play at the succeeding Nationals. Only a couple of schools allow this, per policy, it isn’t fair that some schools would allow these students to participate and others do not. Plus it is a lot of extra work for the already overworked eBoard. If you graduate you should be done. 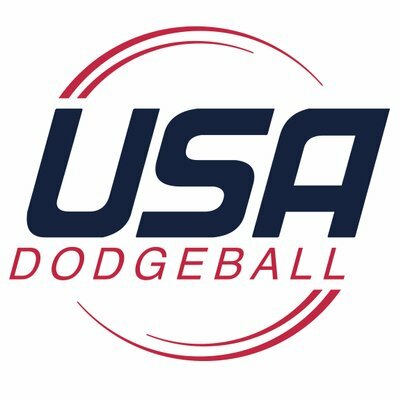 This is a collegiate league, there’s plenty of other types of dodgeball graduates can play out there. Rule proposal: yellow and red cards carry over. Too many times I have seen people acting like a fool at the end of a match with no consequences of their actions. If you recieve a yellow card at the end of a match it carried over to your next match. This would include the first match at a new tournament if said card is assigned at the end of a tournament. Red cards issued in the second half of a match will carry over to the first half of the next match. Your team will play 1 player down if this happens. If a red card is issued at the end of a match the red card will count for the entire next match.